A filter designed specifically for the Phantom 4 camera. This filter has a longer stock than the Phantom 3 filters and matches the Phantom 4 camera size perfectly. 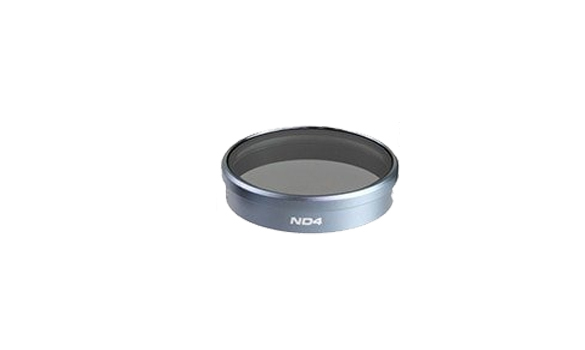 The filter is constructed out of high definition glass, providing maximum sharpness and clarity. PolarPro’s AirFrame™ construction features featherlight aircraft aluminum filter frames, allowing the gimbal to move smoothly. Backed by a lifetime warranty, this high-quality filter is guaranteed to outlast your drone.